Each step of the process is thoroughly explained and demonstrated. 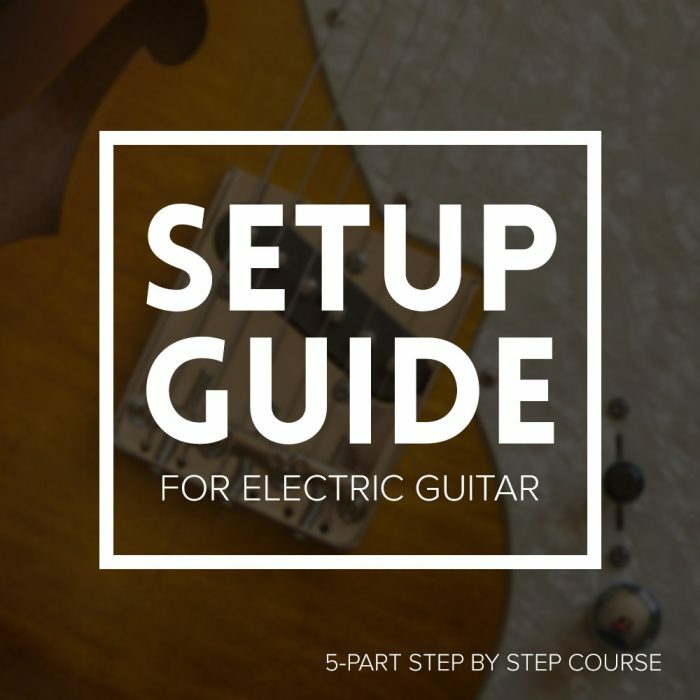 You’ll be able to perform these steps on any electric guitar, allowing them to play at their optimum level. Please note: You will have to purchase the course (free) and be logged in to your account to view the lessons other than the free preview lesson.